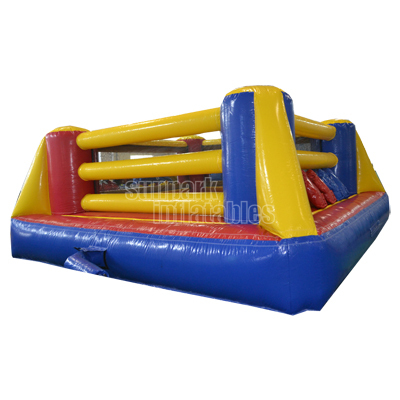 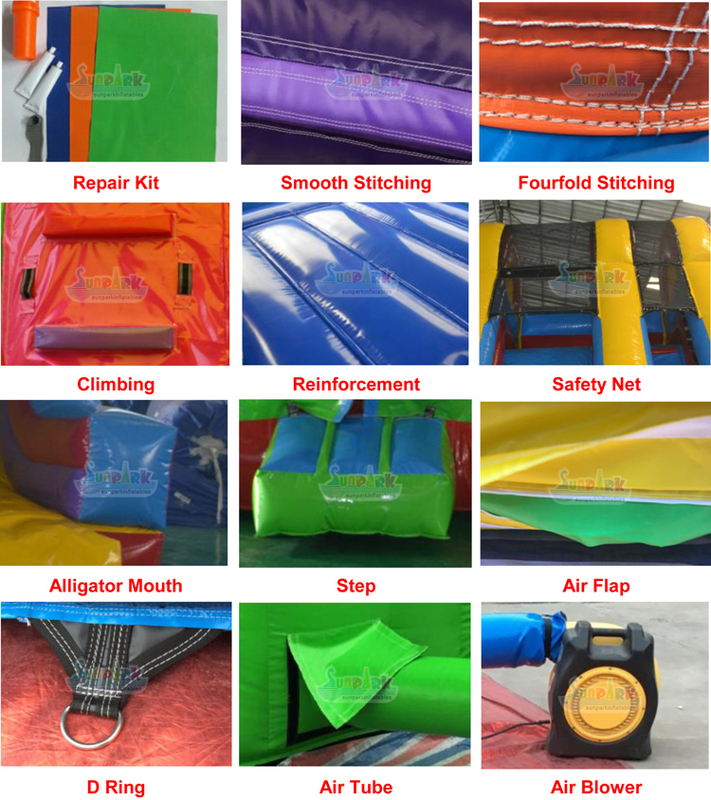 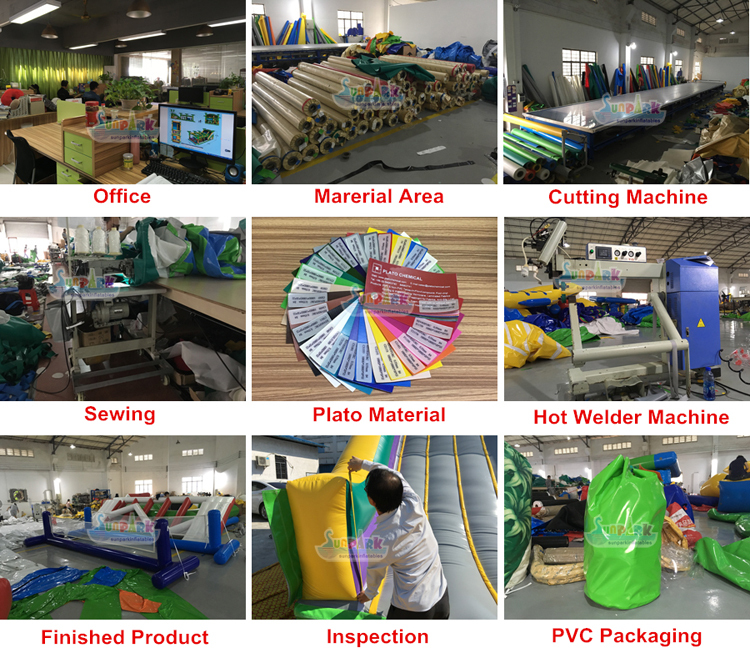 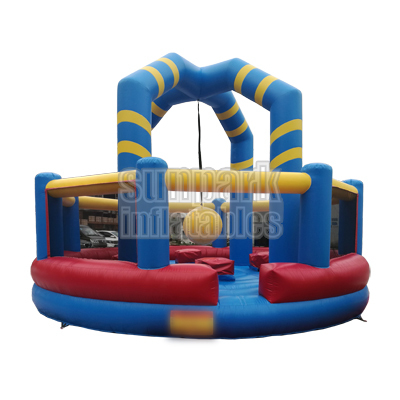 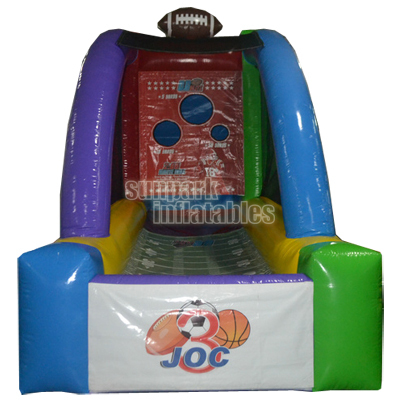 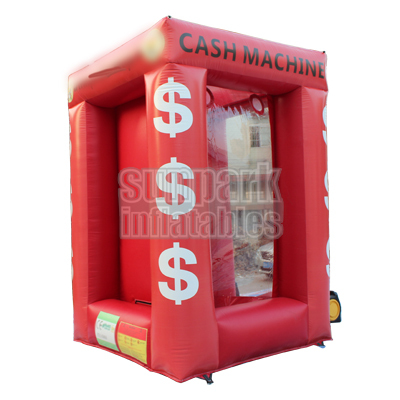 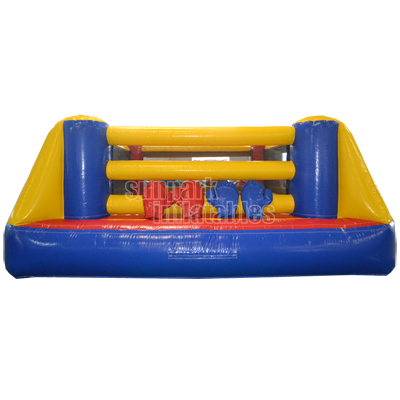 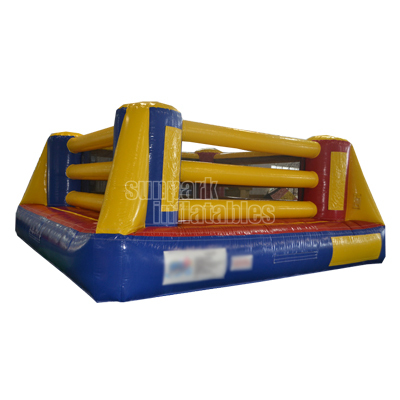 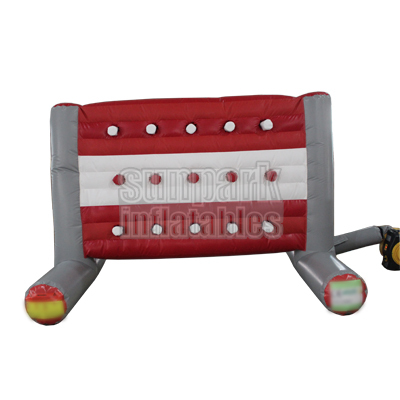 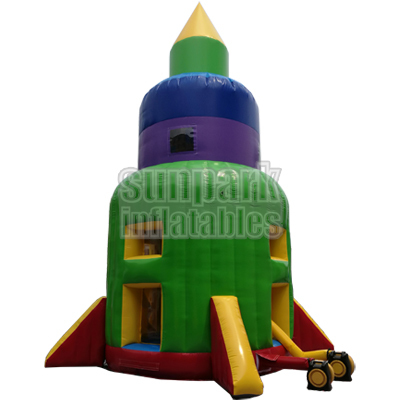 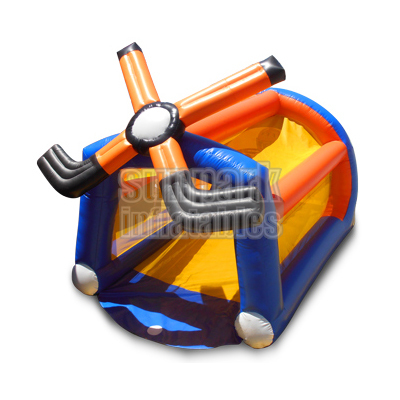 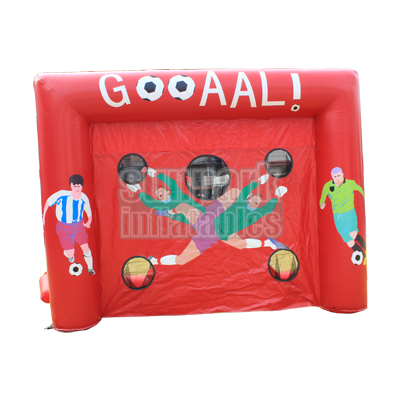 The Inflatable Boxing Ring Bounce House is an interactive fun activity for party. 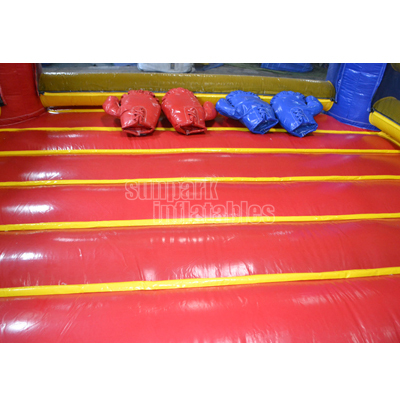 Players enter the bouncy boxing ring and wear over-sized boxing gloves and head gear. 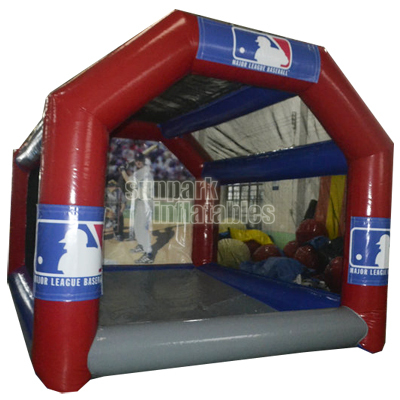 This sports-themed bounce house is fun to play and hilarious to watch ringside.